Xcel Energy says it wants to complete the conversion of one of its Minnesota power plants from coal to natural gas. Power manager Pam Graika said the utility is seeking permission from state officials to switch the remaining Black Dog power generation units in Burnsville to natural gas. "That's going to position us well for the future with more stringent environmental regulations," she said. "We believe that going forward a mixture of fuel sources combining nuclear and wind, coal and natural gas gets us the most economic and environmentally friendly mixture to provide energy to our customers." She said the switch is due in part to more stringent air quality rules in the near future. "We're going to be reducing the emissions of nitrogen oxides by more than 97 percent, sulfur dioxide by 100 percent [and] mercury emissions are going to go down significantly," she said. She said the project, if approved by the state, will be completed in four years and cost $600 million. 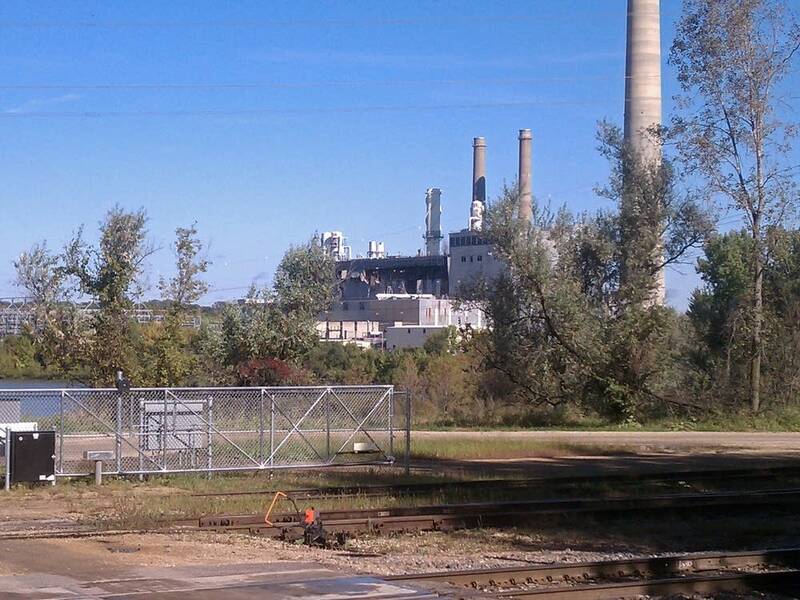 Graika said two of the Xcel's Twin Cities plants — Riverside and High Bridge — have already been converted to burn natural gas. State officials will explain Xcel's conversion plans during a public meeting at the Burnsville City Hall on Tuesday at 6:30 p.m.